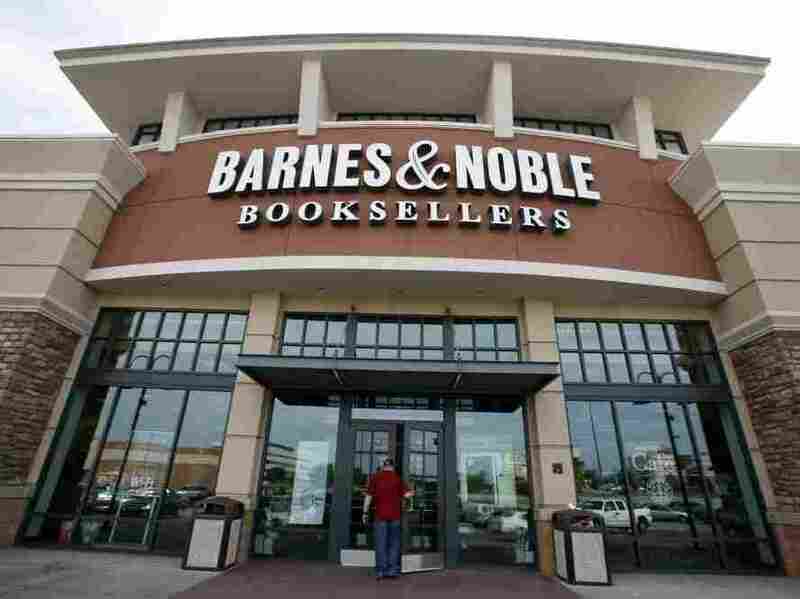 Barnes & Noble Puts Itself Up For Sale : The Two-Way Barnes & Noble, the world's largest physical retailer of books, is putting itself up for sale. Barnes & Noble said Tuesday it's putting itself up for sale. ... Evaluate strategic alternatives, including a possible sale of the company, in order to increase stockholder value. But despite that tentative language, the company officials were clearly putting it in play. That's certainly the way stock traders perceived matters. The Wall Street Journal reported that the company's shares rose 26 percent in after-hours trading after the announcement. Leonard Riggio, B&N's founder and chairman, indicated he planned to join an investor group bid for the company. Leonard Riggio, the company's founder and largest stockholder, has informed the Board that, in light of its decision to explore strategic alternatives, he intends to consider the possibility of participating in an investor group to acquire the company. Mr. Riggio stated: "I fully support the Board’s decision to evaluate strategic alternatives at this time. Regardless of whether I participate in an investment group that buys the company, I, as well as the entire senior management team, am willing and eager to remain with the company and see it through the challenging years ahead." Mr. Riggio continued: "Having spent a lifetime in bookselling and building this great company, I am as committed as ever to the future of Barnes & Noble." B&N has been slammed by declining sales in its stores. For its fiscal 2010 fourth quarter which ended May 1, store sales were down about 3 percent and the company reported a $32 million net loss. E-books are are increasingly eating to the sales of real books, which is a problem if you're B&N with all those big, well lit, and attractive stores to keep going at trendy shopping malls with their relatively expensive leasing costs.